There may not be many practical reasons to create a cardboard box that shoots rings of dust or fog, except it is F-U-N. The vortex cannon creates spinning rings of liquid or gas, also known as toroid vortices, and shoots them across the room. (These are sometimes commonly known as “smoke rings.”) All you need is a large box, a compass (or you can make your own), scissors, smoke, fog or dust for the rings and about 20-30 minutes, and you’ll be in business! And it’s not everyday you can make a cannon without threat of injury or pretty major destruction – but one that has enough power to knock over a pyramid of styrofoam cups (as you can see in this video from the URN Science Show). If you like this project, you can graduate up to more elaborate versions with an adult’s help. our inventive suggestions at the end. Kid makers, you are growing all the time, growing right out of last year’s winter sweaters. 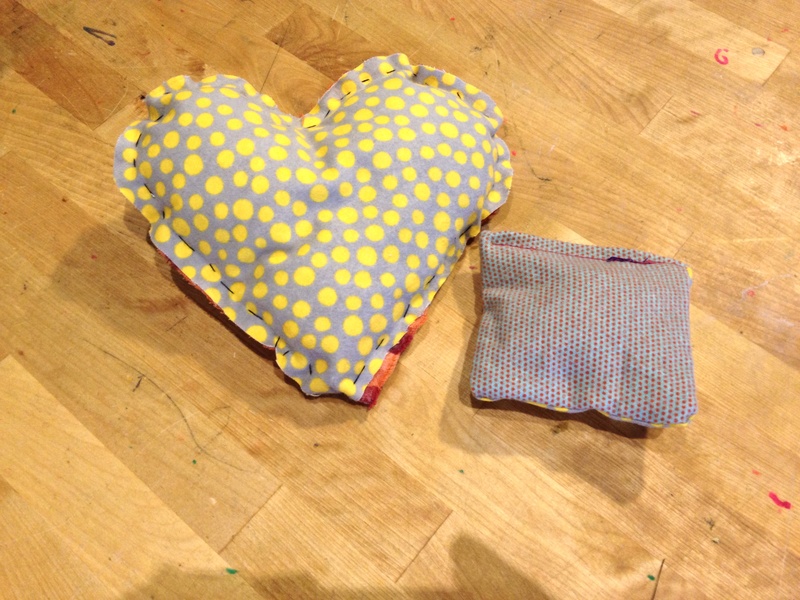 Transform those old sweaters into cool new slippers – maker style! Click here for instructions from the Organized Everyday blog. Sweater sleeves are a great beginning to make other things (like one of our favorite projects, Sweater Sleeve Leg Warmers). By using the existing cuff and sleeve in your design, it only takes a few adaptations to make something new. That’s what maker mom Jena did to make darling rainbow striped sweater sleeve slippers. She teaches you how to do it, too, over at her blog, Organized Everyday. Click here or on the photo for full instructions and pictures of each step. Can you build a canoe out of cardboard and tape that could really float your weight? You can! 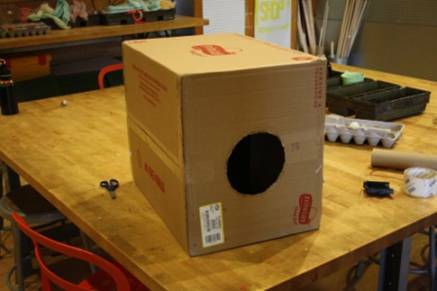 All you need is simple materials you have at home like cardboard duct tape and …. the formula for displacement so your canoe is bouyant. That means your canoe has to be big enough to push away (displace) the right amount of water so you float (are bouyant). Design Challenge: We gave 2 maker teams all they needed to design and build their own cardboard canoes to float in the 53′ water table at the Children’s Museum of Pittsburgh. The results were super creative – and we learned how to build a canoe that would really work! Special thanks to our adventurous makers Kristin, Marie, Dave and Christian. A light painting by a young maker in the MAKESHOP at the Children’s Museum of Pittsburgh. 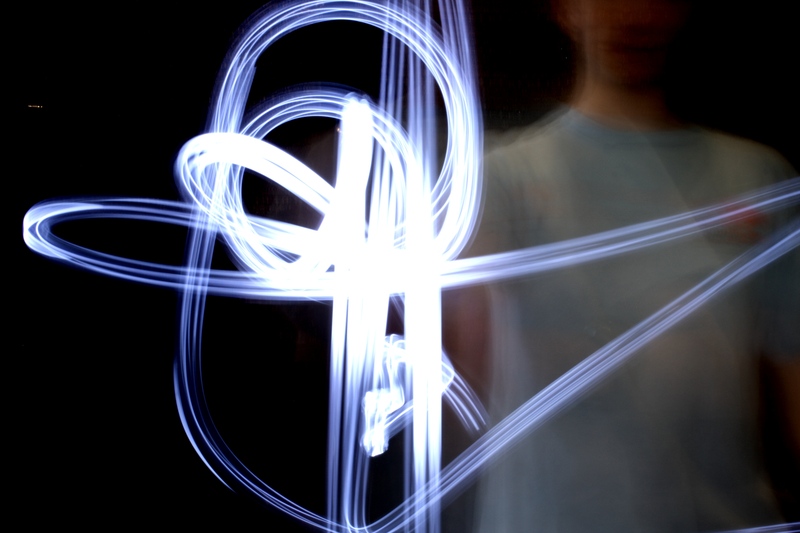 Yesterday in the MAKESHOP™, makers of all ages had a brilliant time “light painting”, a photographic technique that uses a camera with slow shutter speed to capture images of fast moving lights. With materials you probably have nearby right now, you can have hours of fun experimenting with goofy, dramatic and surprising visual effects! Below is a slideshow of just a few of the hundreds of light paintings we made yesterday. 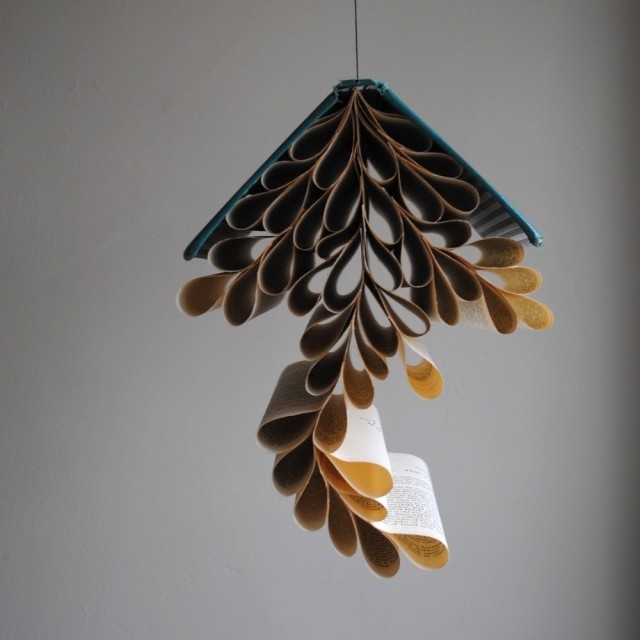 Send us YOUR favorite at info@makeshopshow.com. Read on for materials, instructions and inspirations for making your own light paintings!